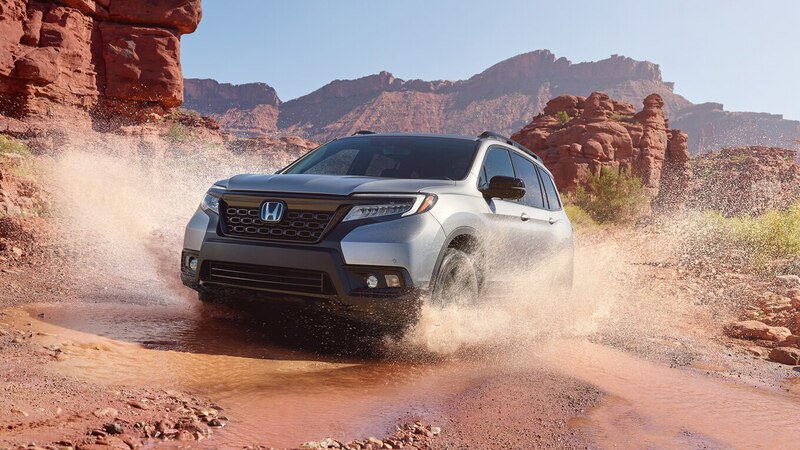 Before the 2019 Honda Passport made its debut this week in Los Angeles, we talked to the product planner is in charge of leading this spacious SUV to market. 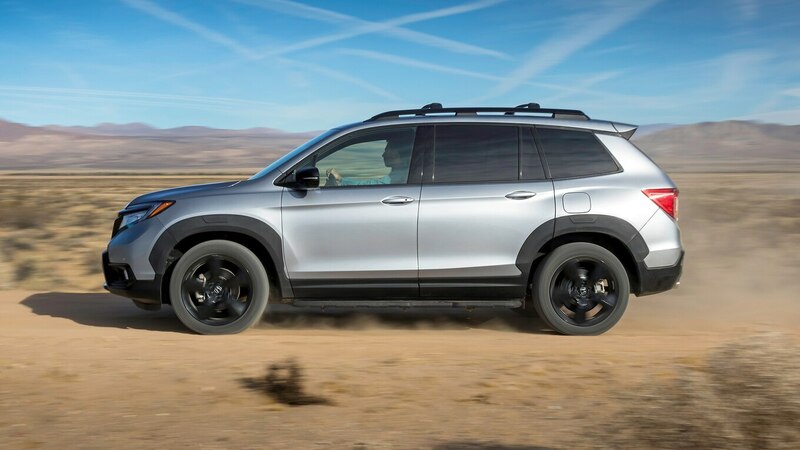 Make sure you read our First Look to get the whole scoop on the five-passenger Passport, and check these seven additional cool facts about this SUV appearing at the Los Angeles auto show. 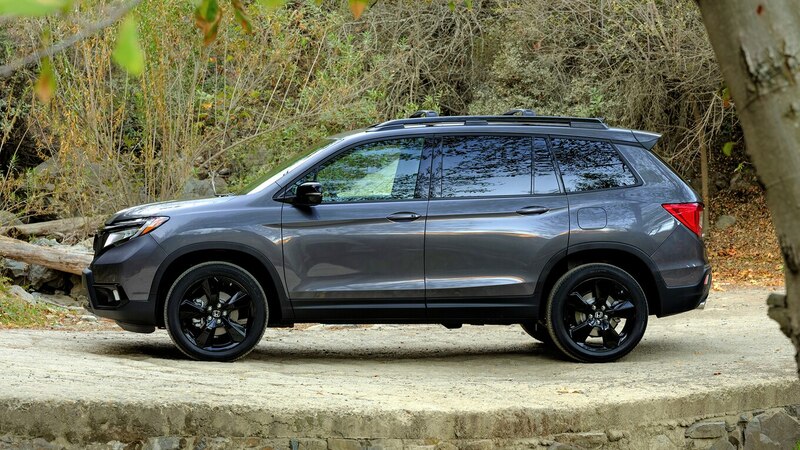 Sport and Elite trims will receive the gloss black wheels you see in these pictures, while EX-L and Touring get silver wheels. 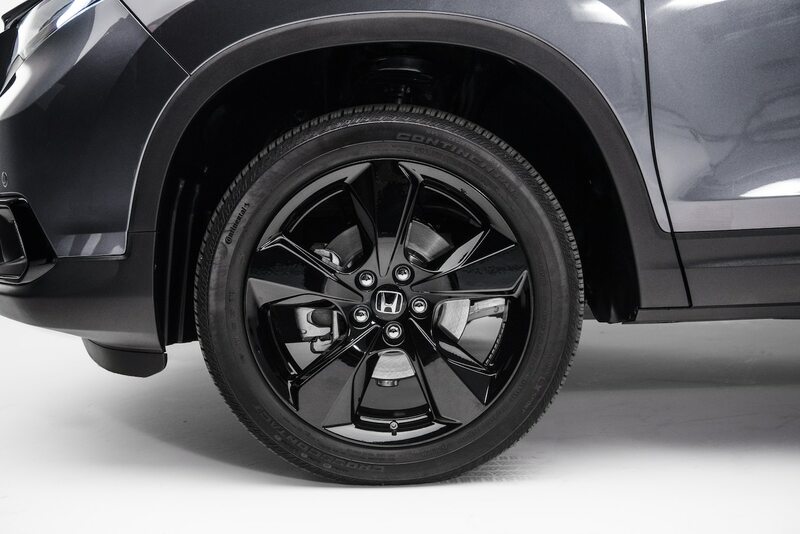 Regardless of the trim you choose, 20-inch wheels will be standard. 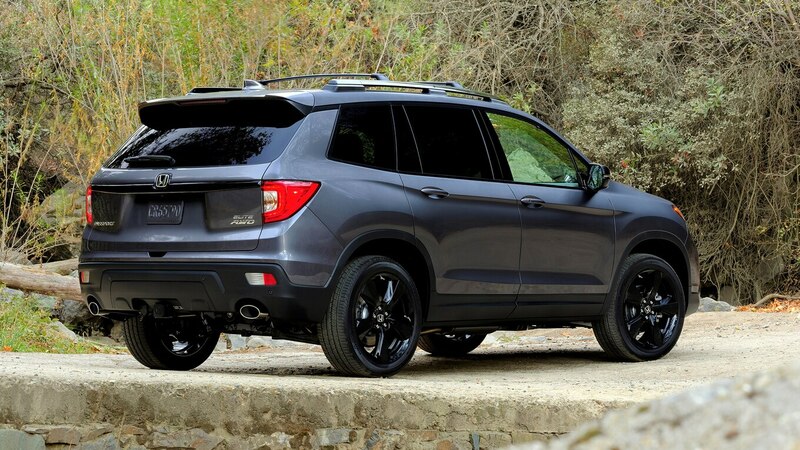 From Sport to Elite, Honda will only offer one size for the wheels—and they give the Passport a nice aesthetic stance. 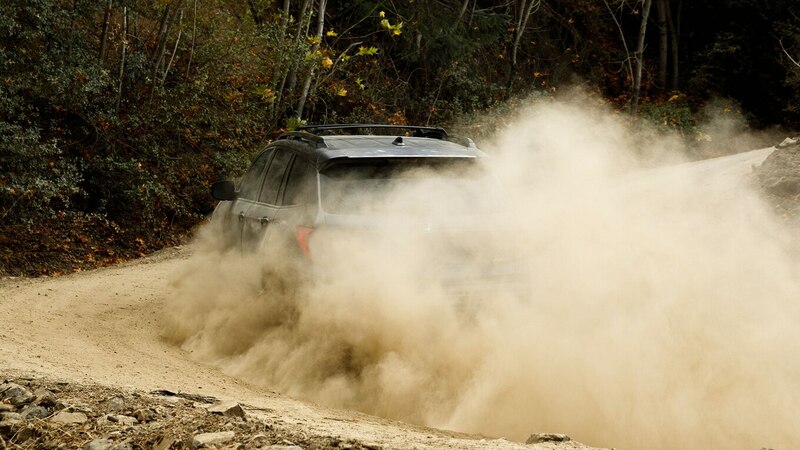 Sport and EX-L get 245/50 R20 all-weather tires, while Elite and Touring are equipped with wider 265/45 R20s. 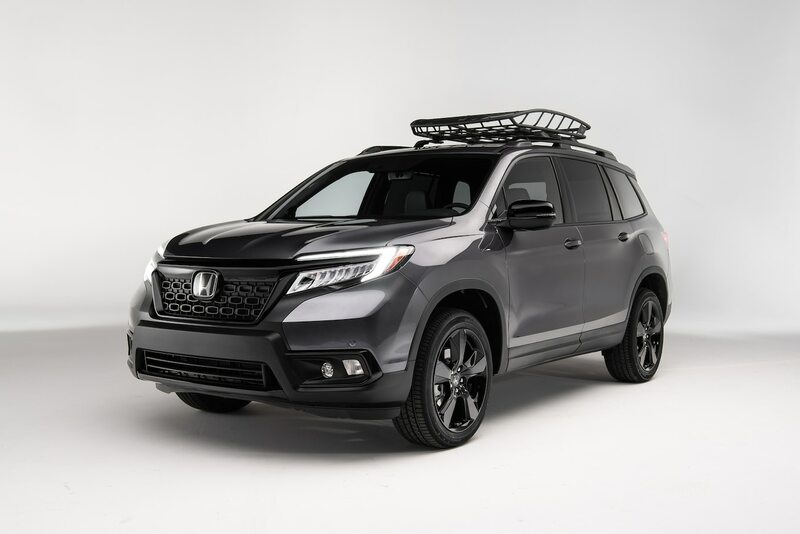 Although we rarely see optional packages on Hondas around town, the Passport is getting two appearance packages to satisfy your needs. 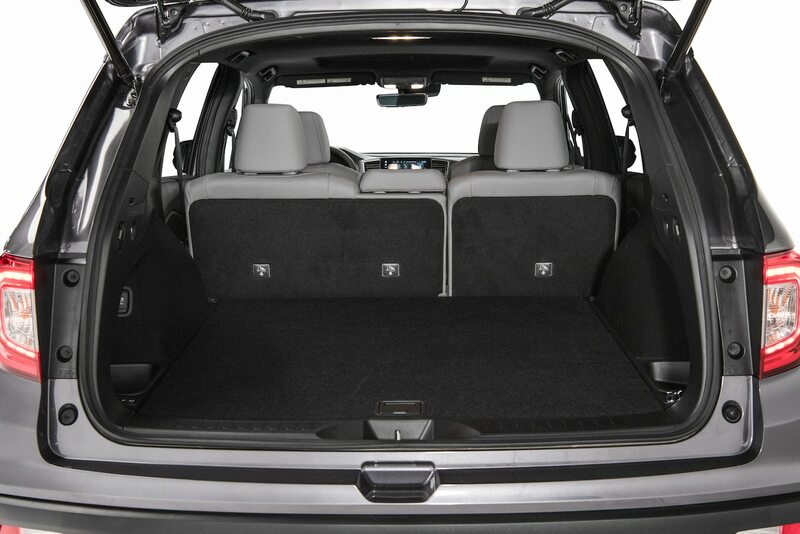 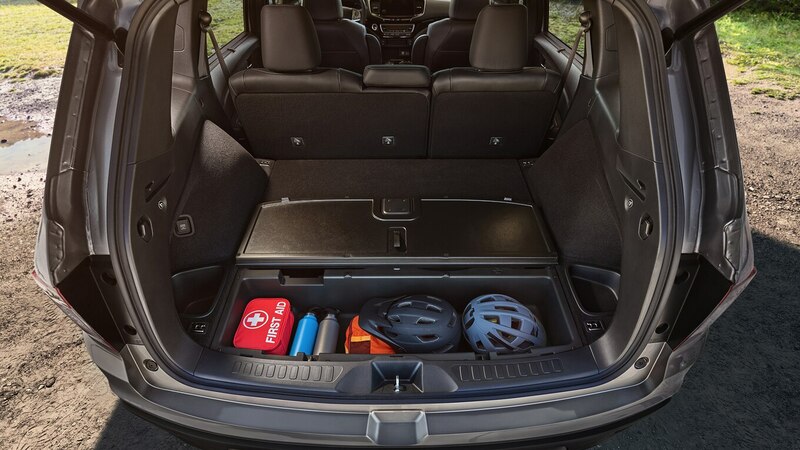 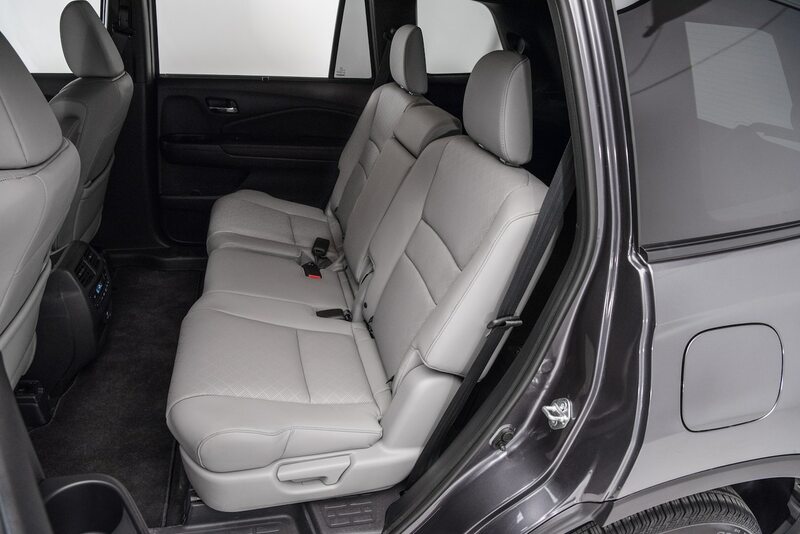 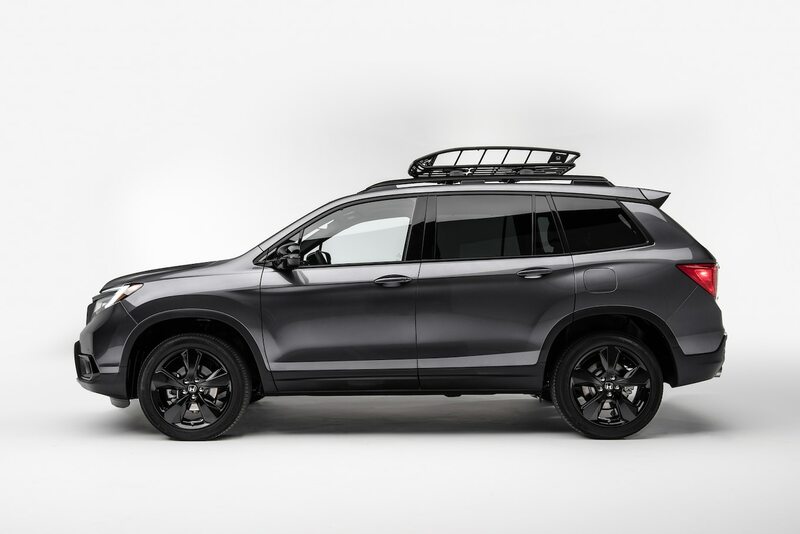 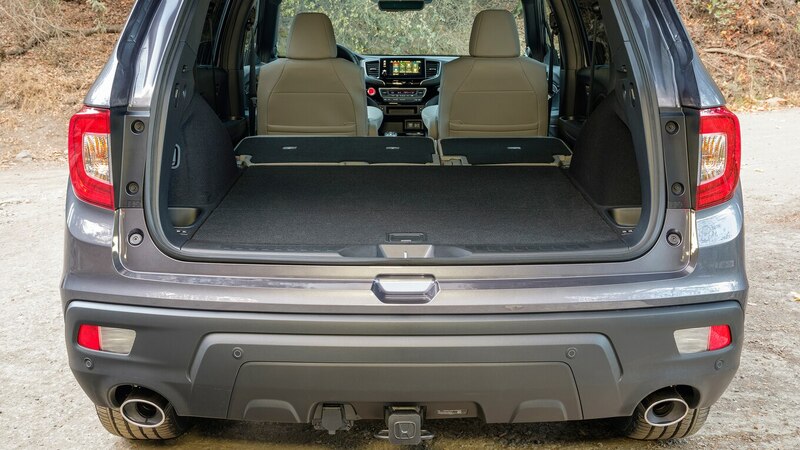 The Adventure package will contain bigger fender flares, roof crossbars, a trailer hitch, and all-weather floor mats, while the Urban package includes a different wheel design, a washable cargo tray, and distinctive trims for the lower parts of the body. 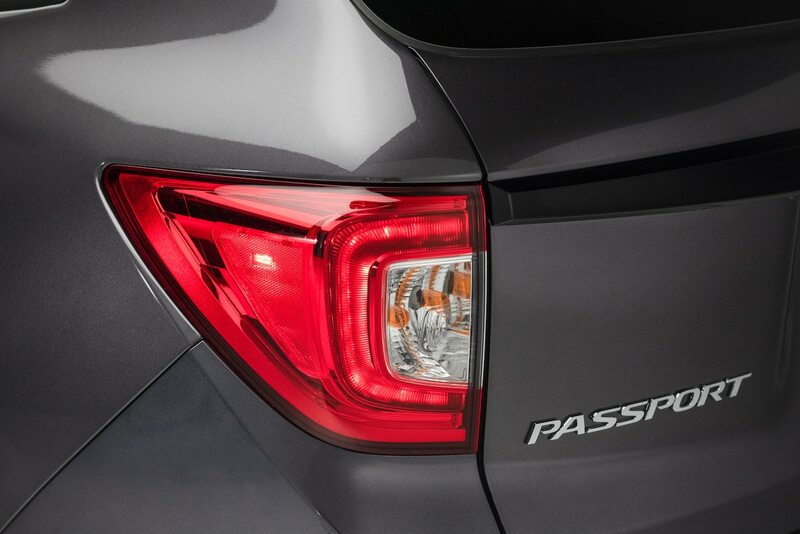 Essentially, both packages are made up from accessories offered for the Passport. 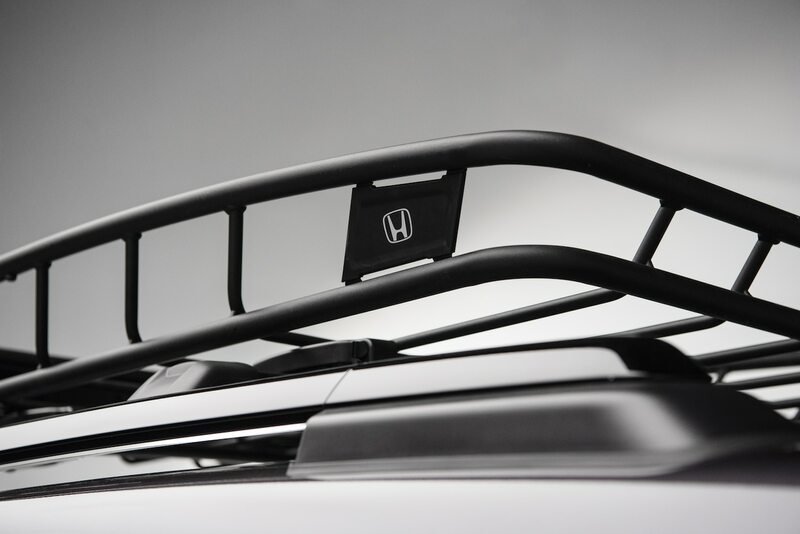 Why bring back the name? 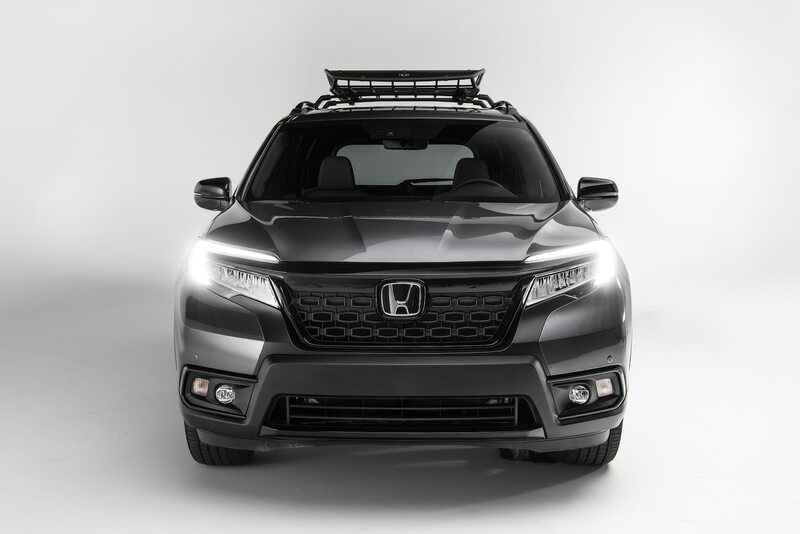 Honda’s research team made a list of about 100 names for this new SUV, including a connection to the Pilot nameplate (like Accord and Accord Crosstour, remember?). 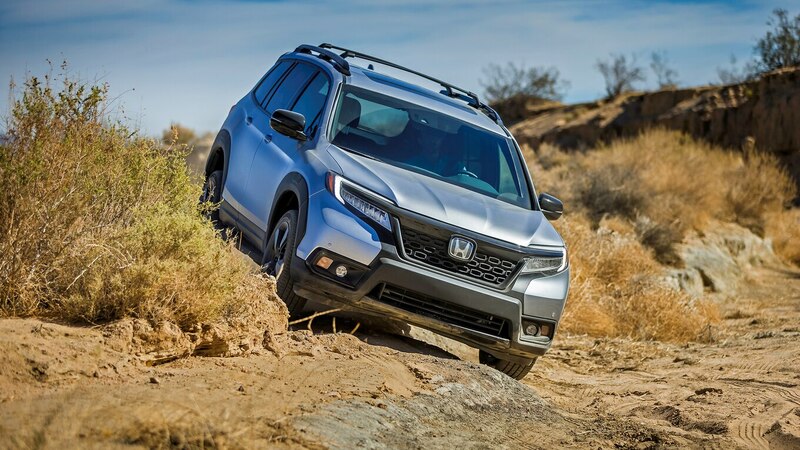 But Honda’s studies showed that people still recall the old Passport from the ’90s, even though it was a rebadged Isuzu Rodeo. 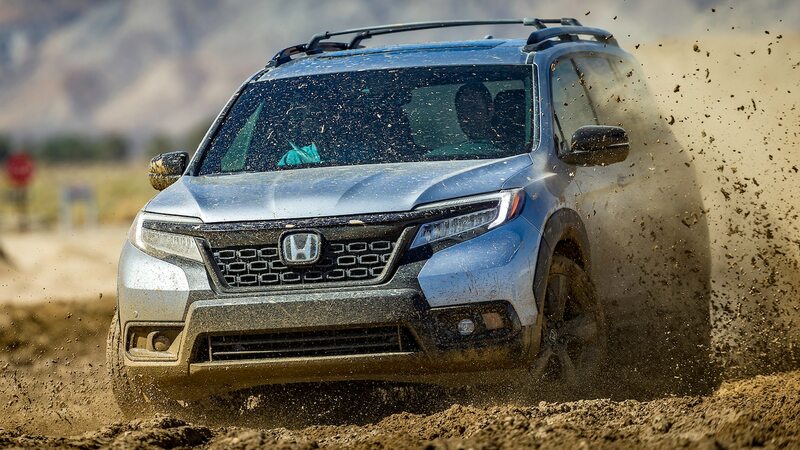 Although the new Passport has that adventure-ready look, Honda told us it was about halfway through the development process when it chose the Passport name, leaving behind all the connections (except its name) with the previous Passport. 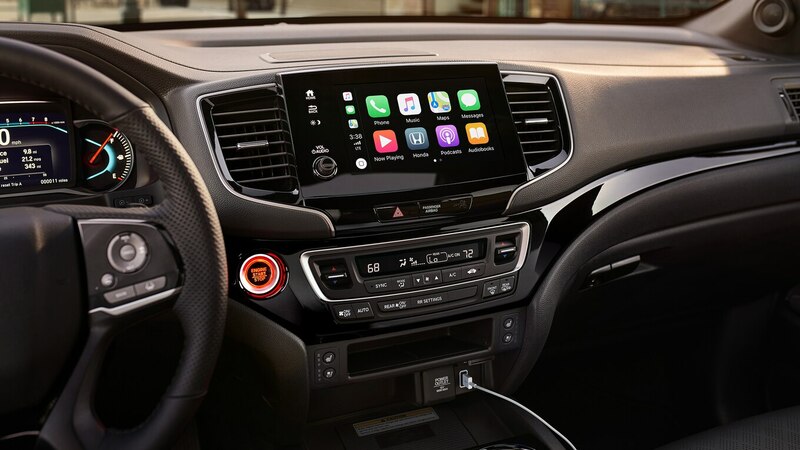 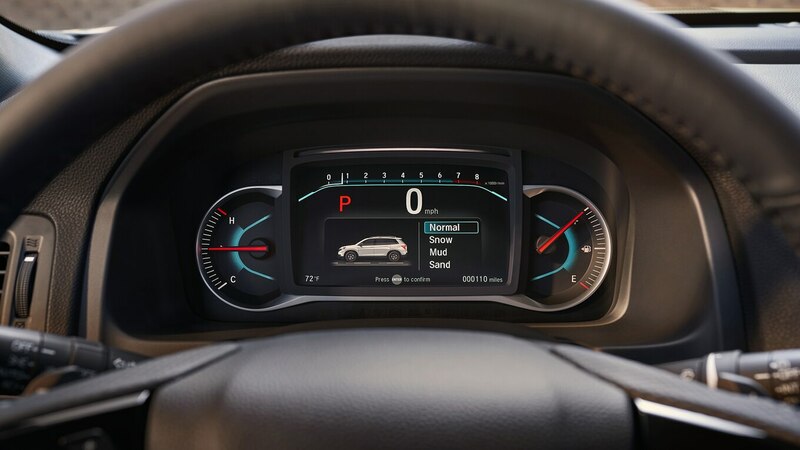 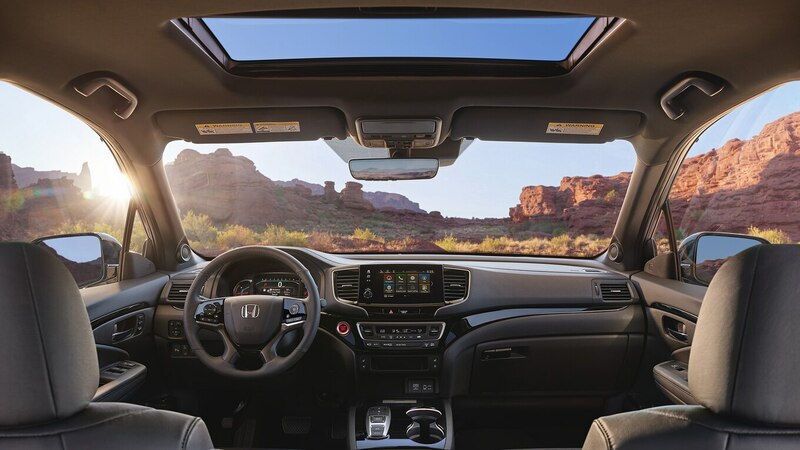 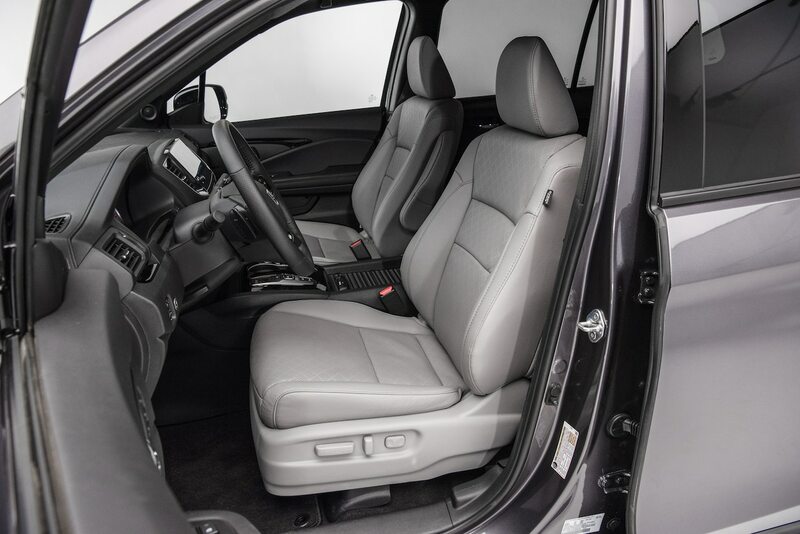 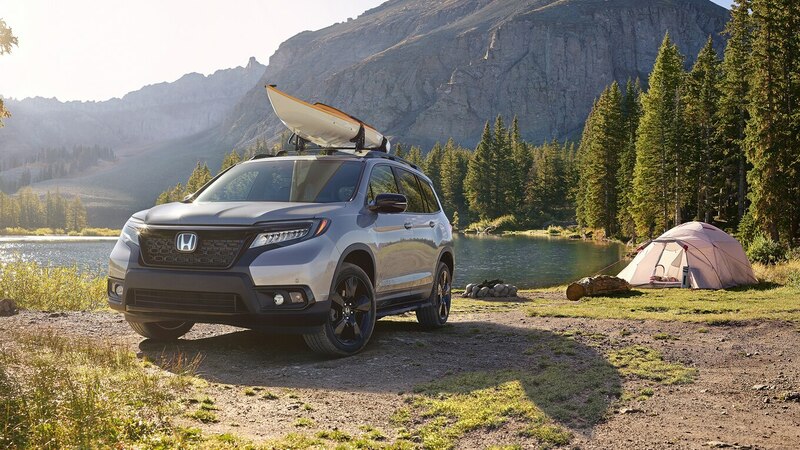 All 2019 Passports get Honda’s push-gear selector, freeing some space in the cabin. 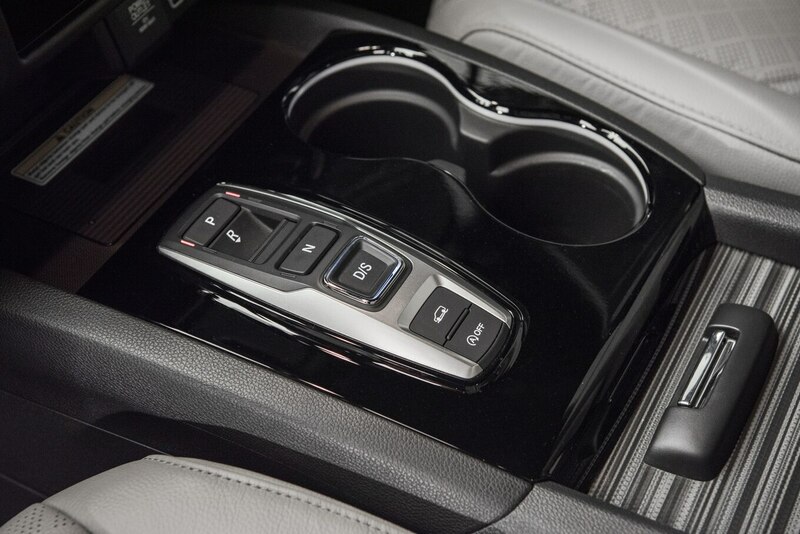 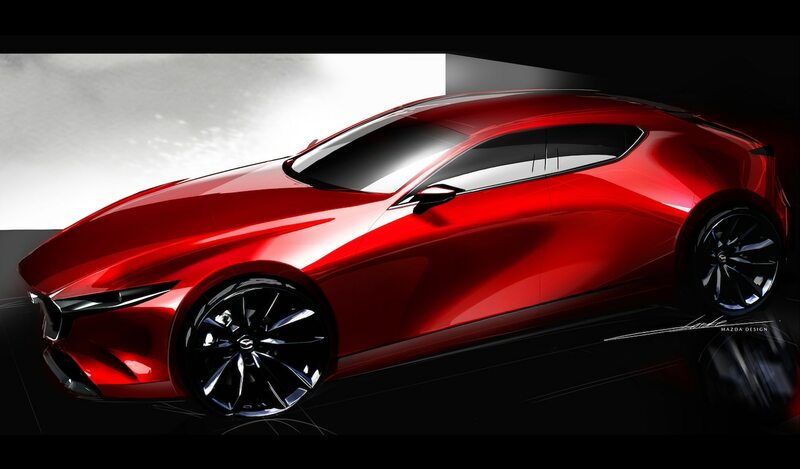 We first saw this gear selector in Acura models, and over the years the brand has brought it to different models. 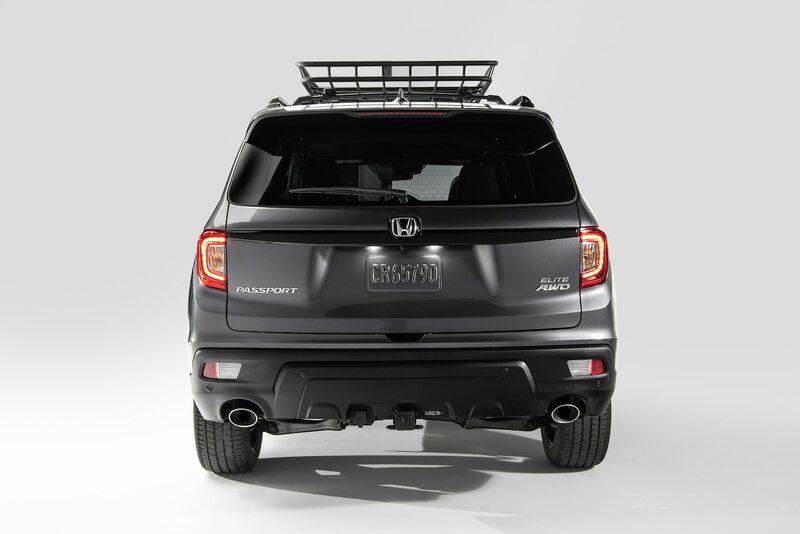 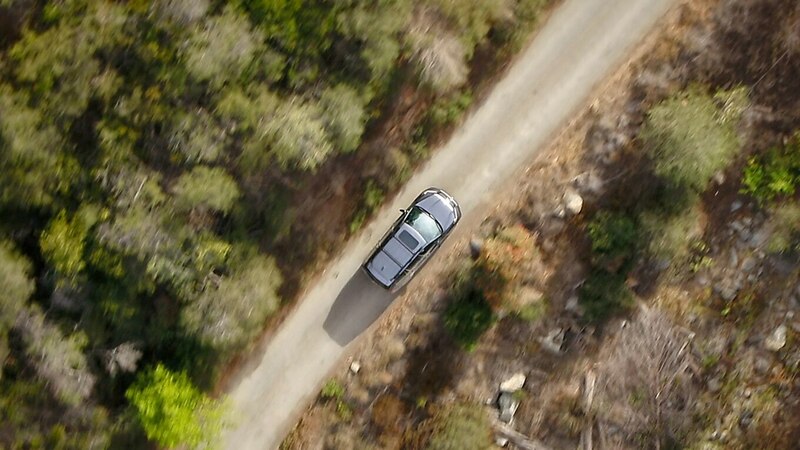 Like its Pilot sibling, the Passport can tow up to 5,000 pounds (2,268 kg) when properly equipped. 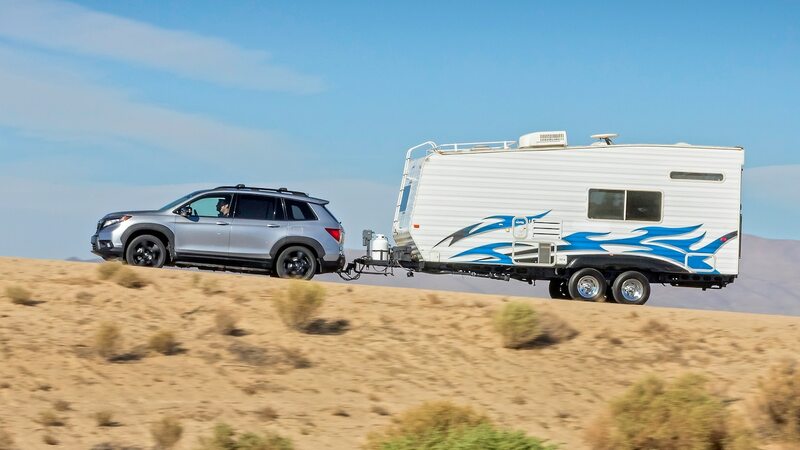 Front-drive models can tow 3,500 pounds (1,587 kg), while AWD models can tow up to 5,000 pounds (2,268 kg). 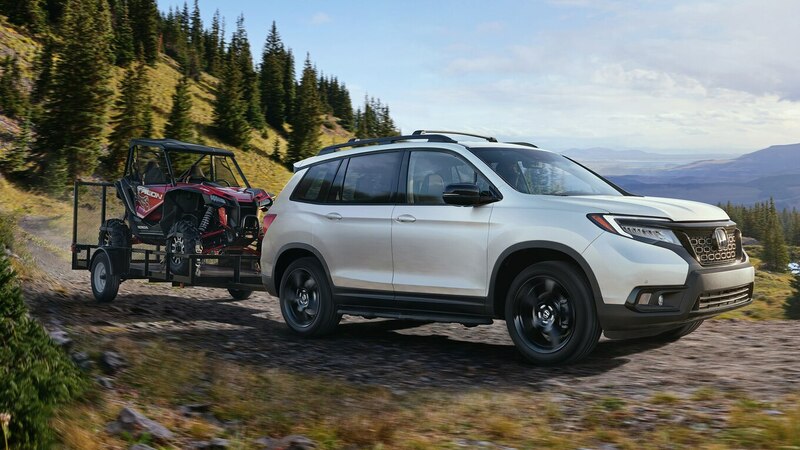 We’re not sure how much Honda will charge for the towing package on the Passport, but it could be similar to the Pilot’s, which includes a hitch receiver ($360 USD), hitch wire harness ($225 USD), and a transmission cooler ($385 USD). 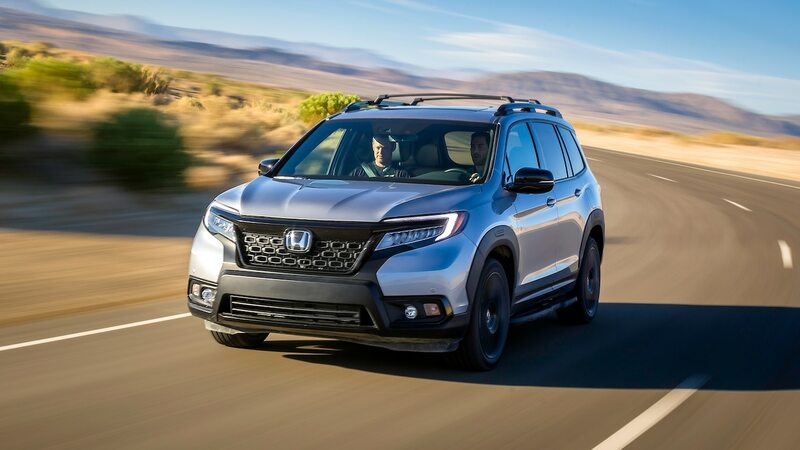 With the new Passport, Honda is targeting 35-year-old married males with no children who like to spend their weekends in rural areas but also need a comfortable commuter during the week. 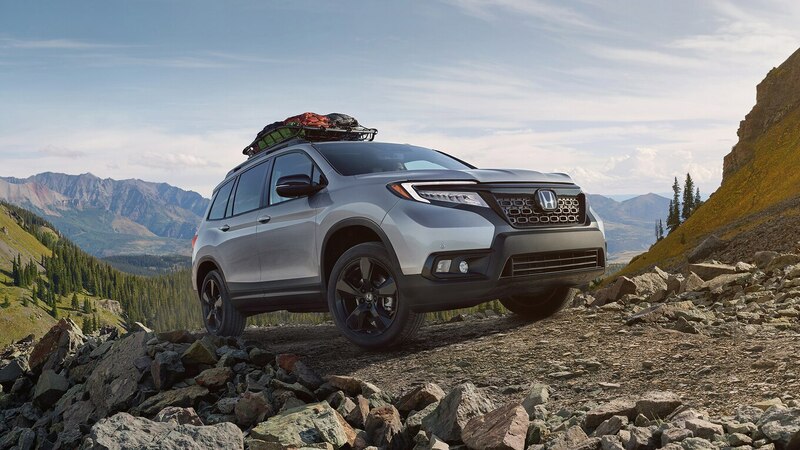 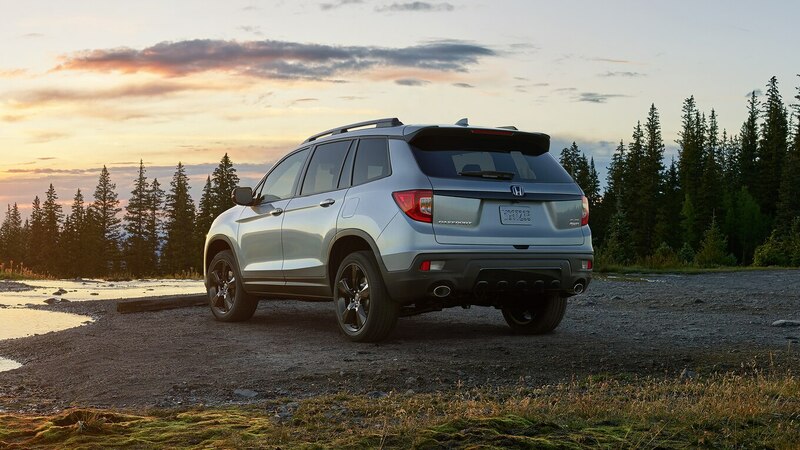 Given that this tweener segment is booming, Honda knows that other customers will go after the Passport, and that’s why it has created different packages that offer a distinguished look. 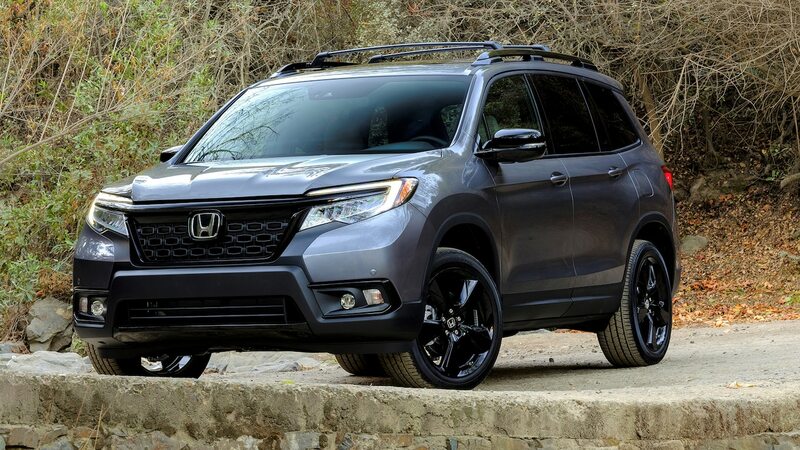 We expect Honda will price the Passport Sport around $31,000 USD, including destination. 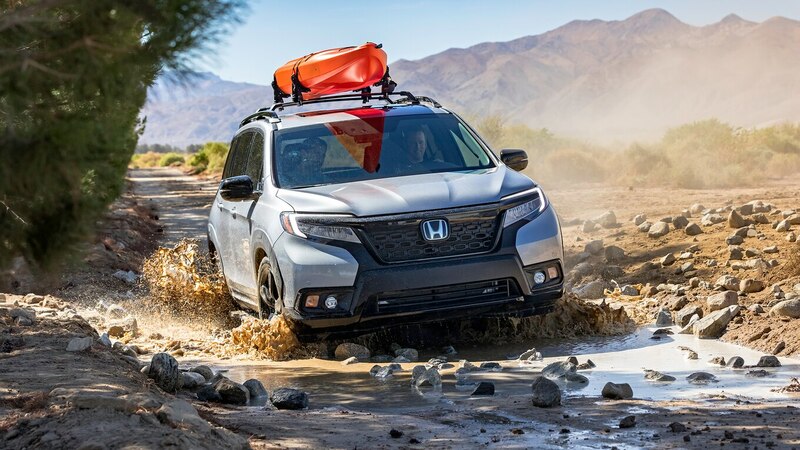 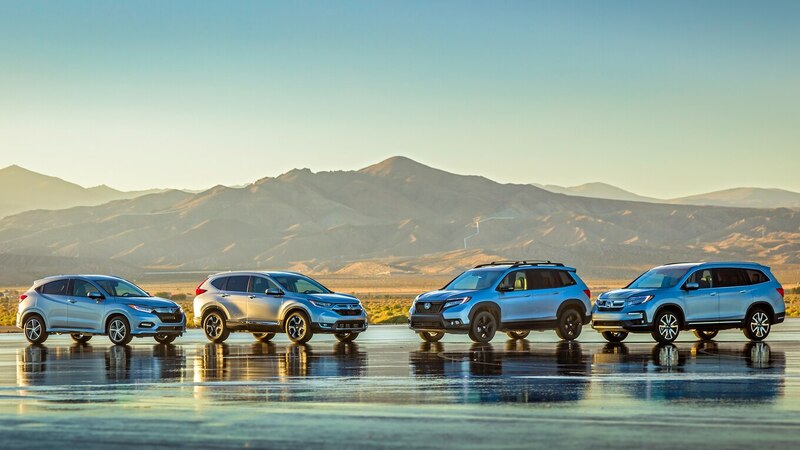 Like we said in our First Look, there’s a ton of standard equipment on the Sport model, so we’re sure Honda is carefully analyzing the Passport’s price, as well as the MSRPs of competitors including the Nissan Murano and Ford Edge.